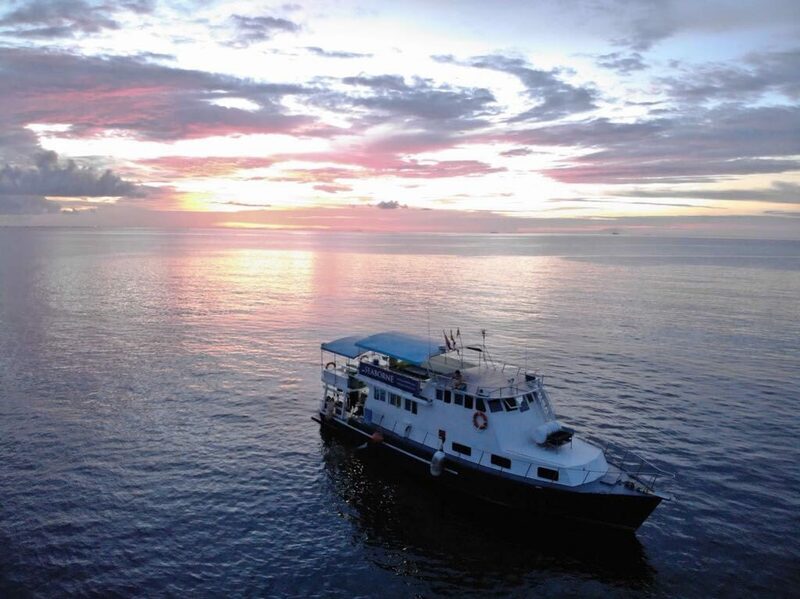 Looking for an extraordinary liveaboard (LOB) boat charter for a dive trip, team-building event, birthday party, sunset cruise, wedding or more? 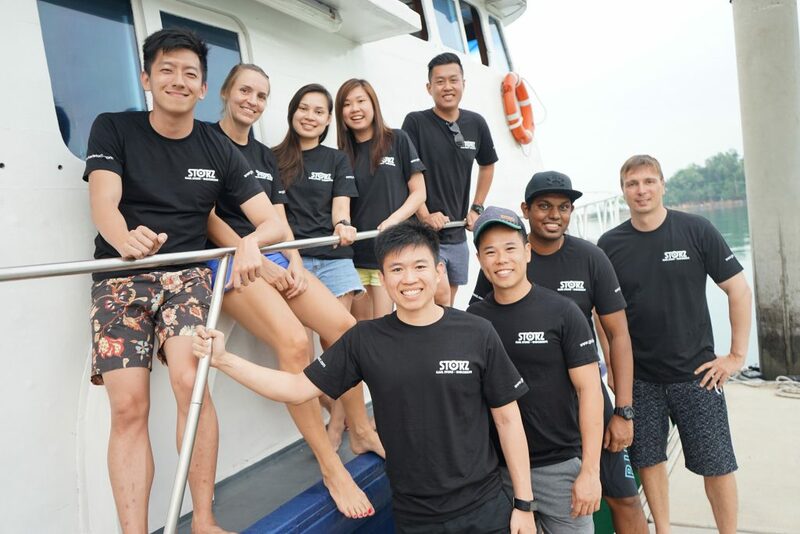 Look no further, we provide boat charters on liveaboard MV Seaborne for that special event you are planning in Singapore, Riau Islands and Tioman. Our LOB MV Seaborne accommodates up to 14 people. 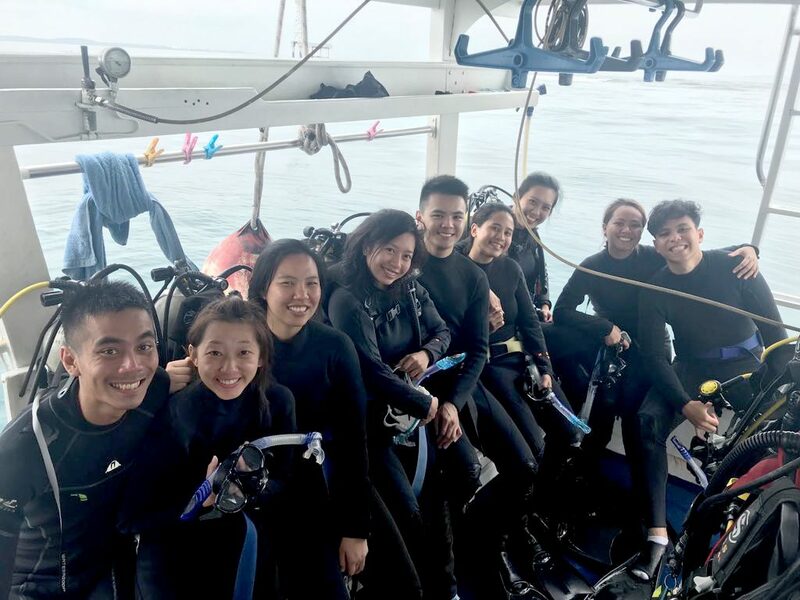 With a spacious dive deck, dining area, rest deck and sun-deck, there will be ample space for mingling and bonding with fellow divers and guests when you book a boat charter with us. 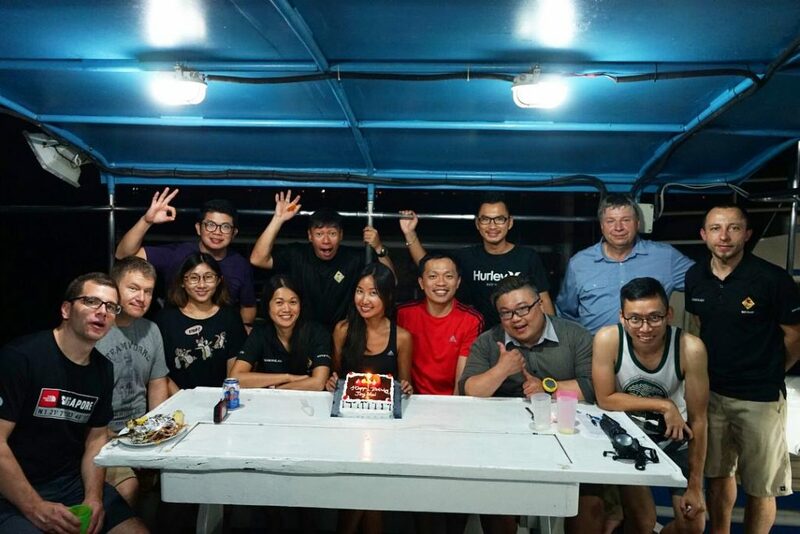 Guaranteed lowest dive boat charter rate in Singapore with an exceptional service! We will make your dive trip or event truly memorable with our attractive all-inclusive boat charter packages, unparalleled hospitality and sumptuous meals. We can customise any boat charter package according to your requirements and budget. Call us at 9800-0539 today to discuss!